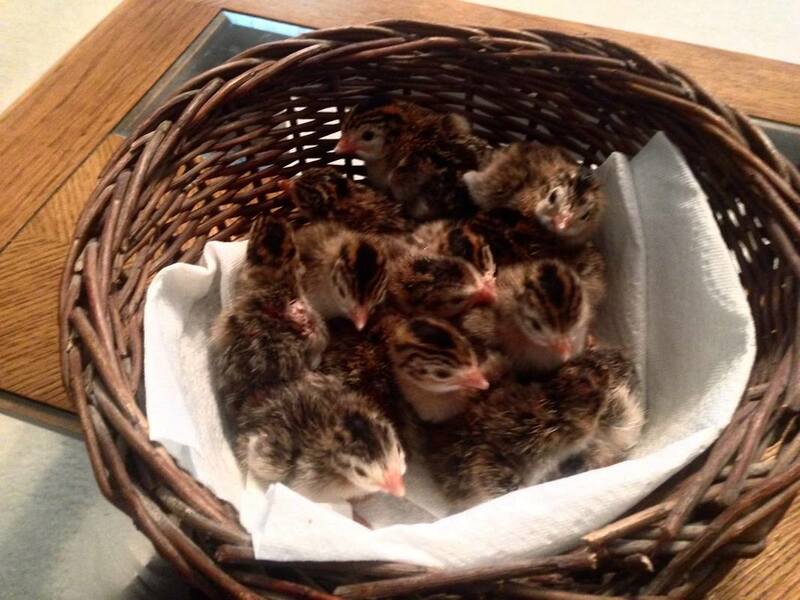 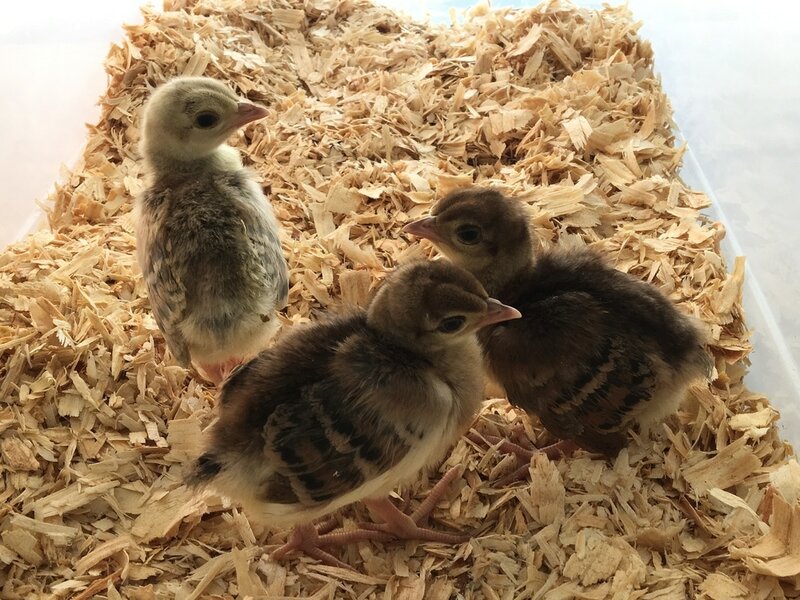 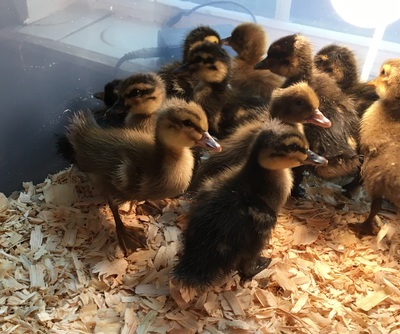 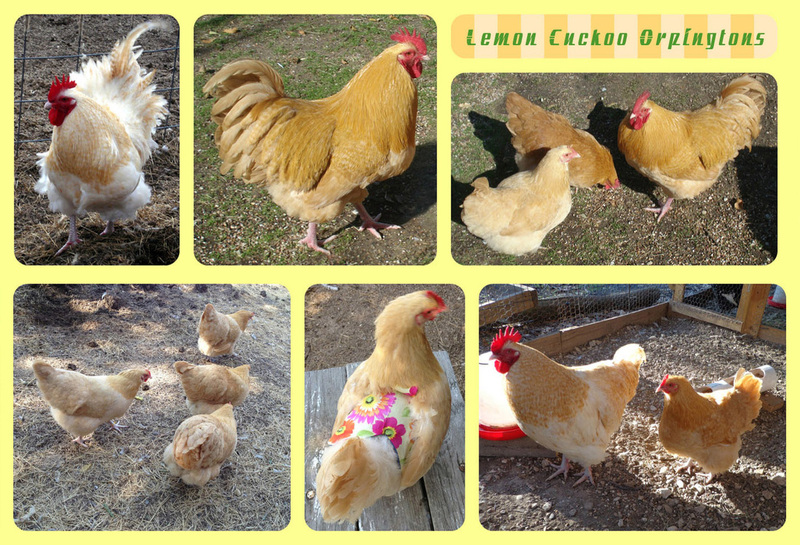 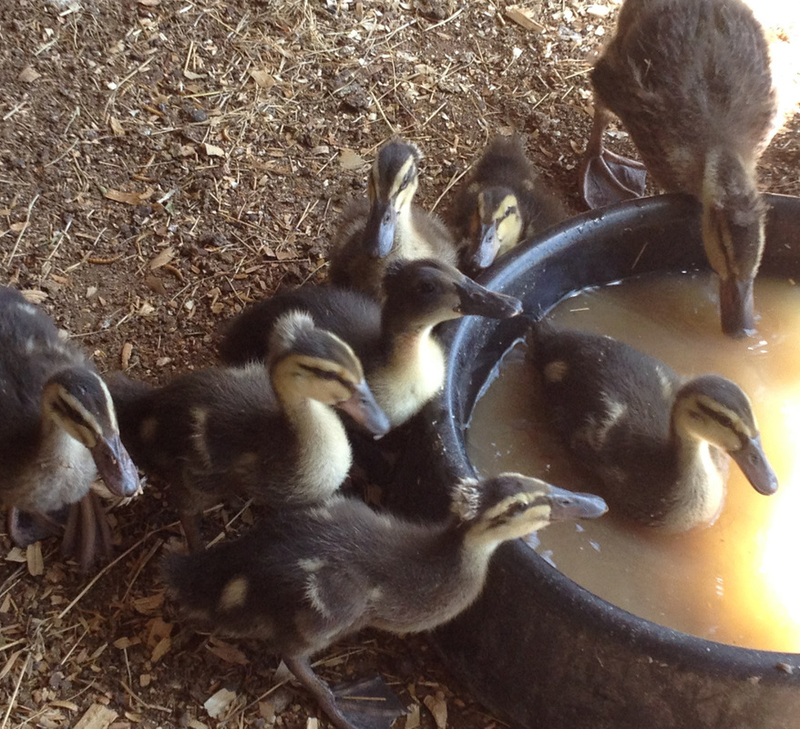 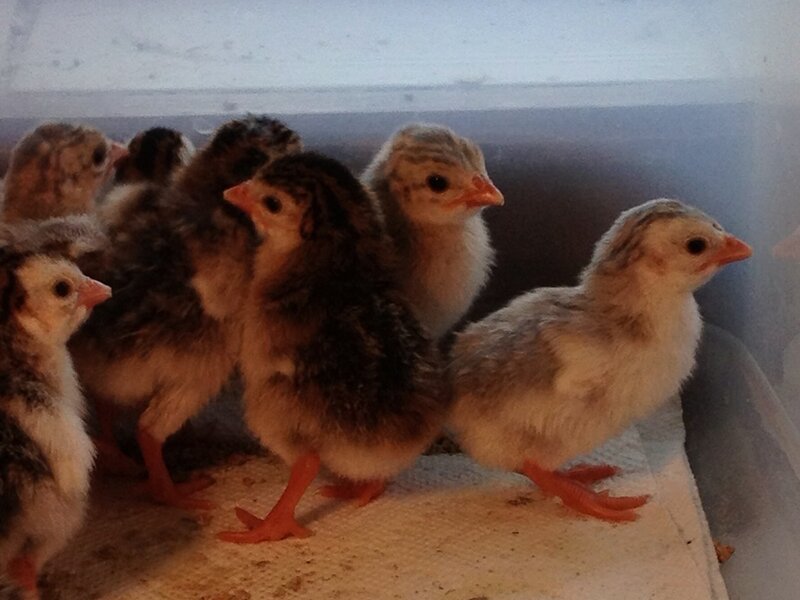 We do not ship chicks, we will ship juveniles and adults when weather permits. 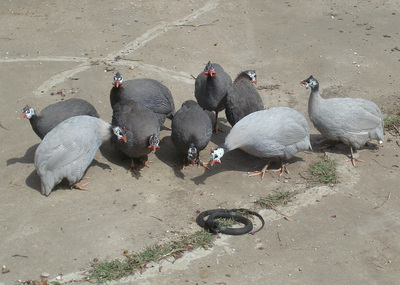 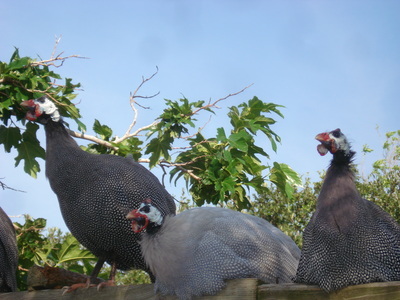 At this time we have only Seramas available. 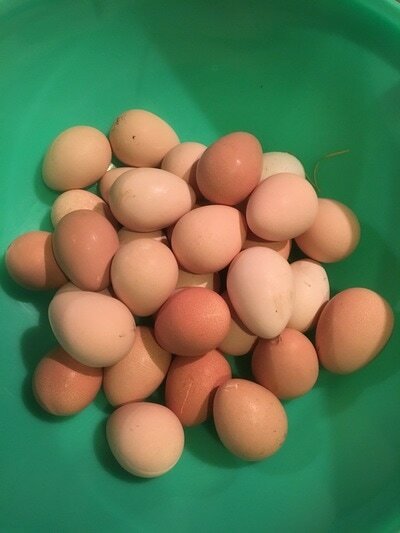 We will soon begin shipping eggs. $75 a dozen includes shipping. We will have guinea keets available in May! 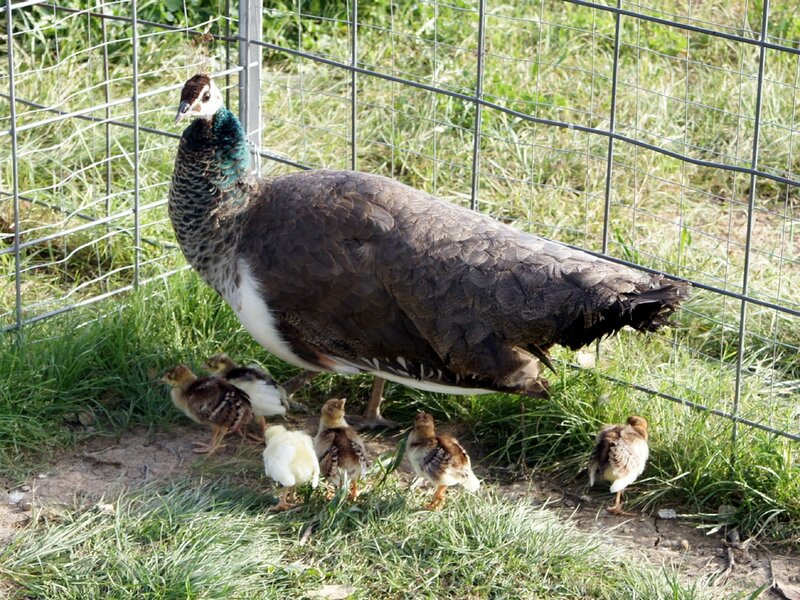 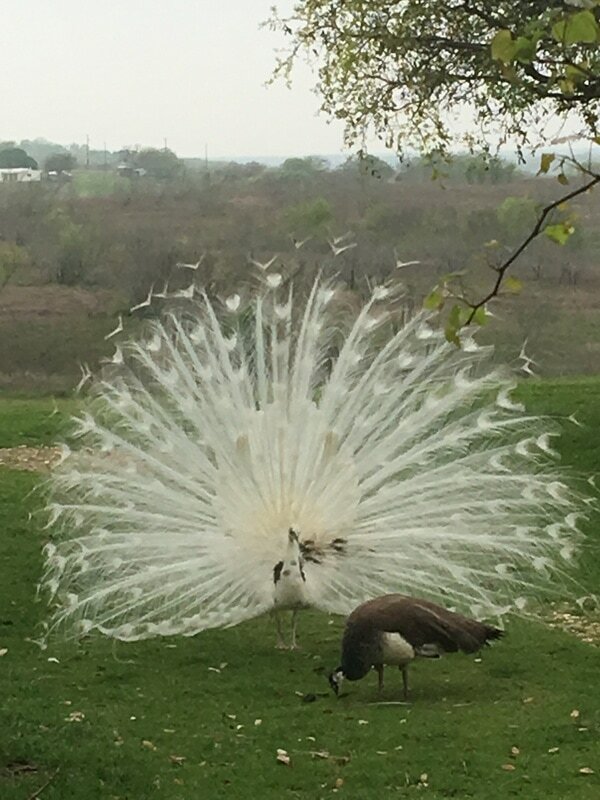 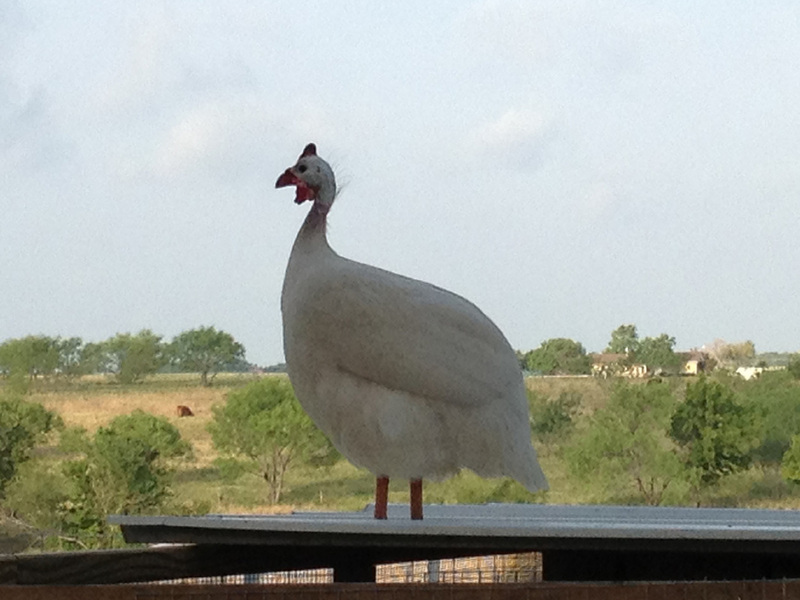 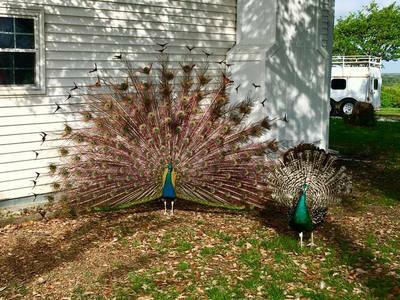 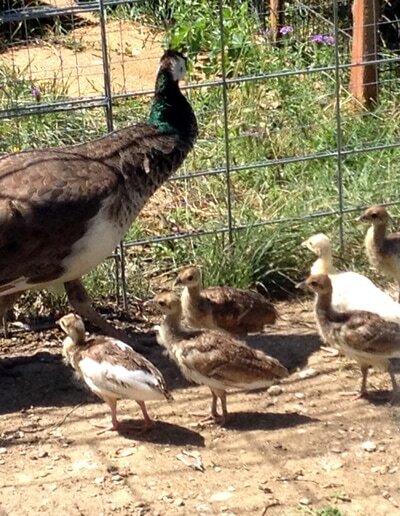 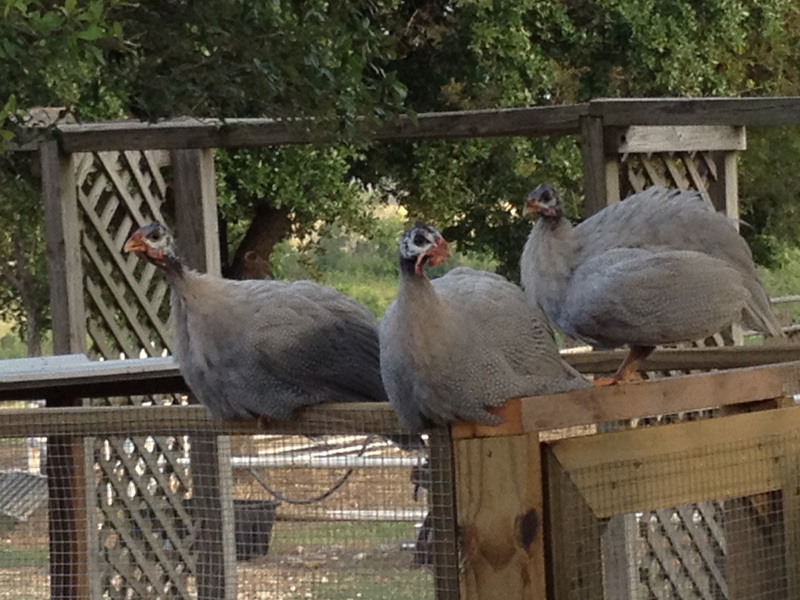 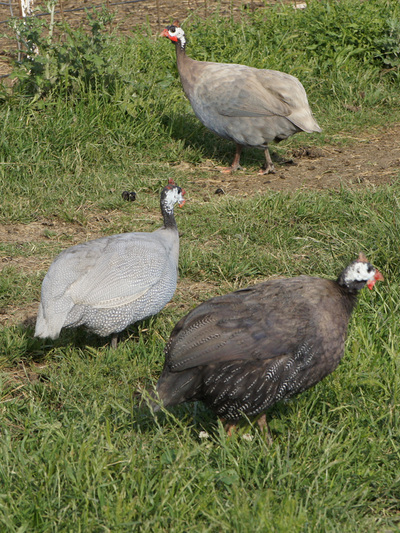 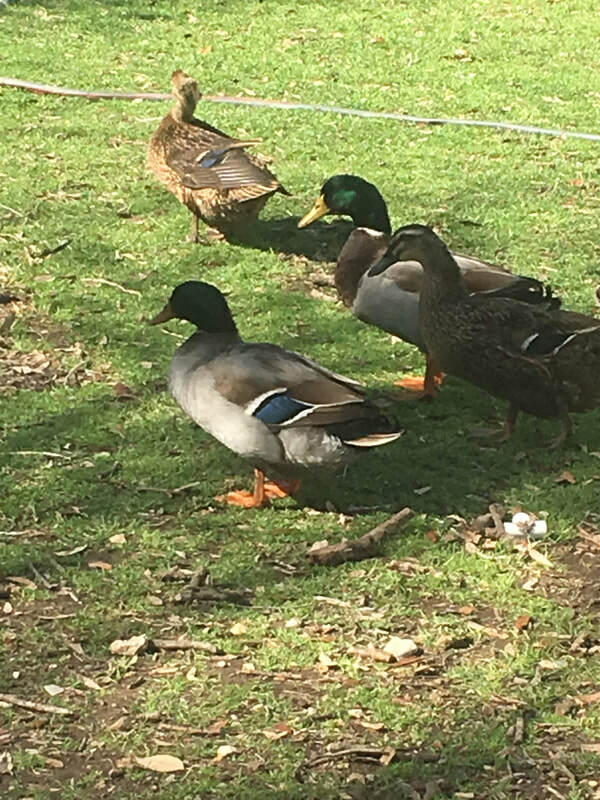 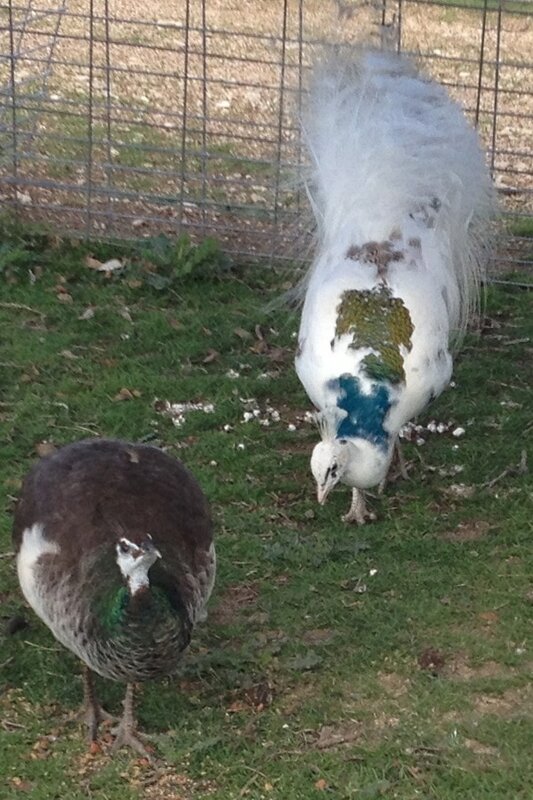 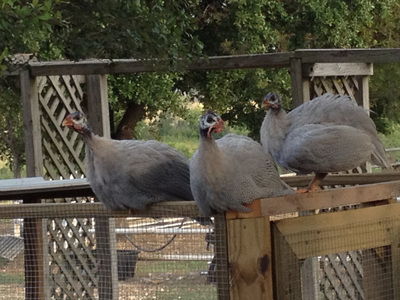 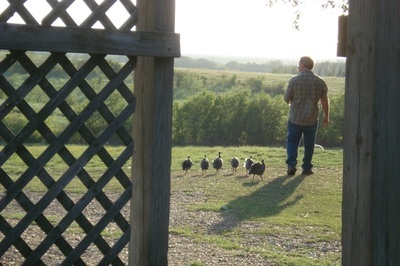 Our Peafowl aren't laying yet. Check back in June.